"The Drake" features a 1st floor master suite with large walk-in closet & full bath. The main level also offers open concept living and dining room which opens to large kitchen. This floor plan includes two additional bedrooms on the second level. All models feature hardwood floors and 9' ceilings on 1st level along with fabulous options to fit your style. 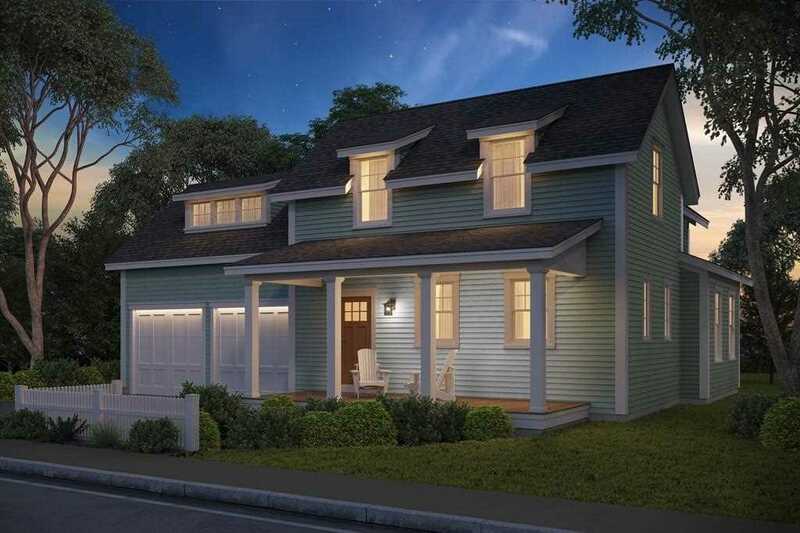 The Cottages at Drakes Landing is West Newbury's newest 34 home community, offering quality design and construction paired with a natural setting and desirable amenities. Here you will find access to community walking trails, community pocket park with patio, outdoor fireplace, and inviting front porches. Cottages at Drakes landing fosters the fundamental design principles of a pocket neighborhood with its common park, nested homes, and close proximity to local attractions. Listing provided courtesy of The Forzese Group, RE/MAX On The River, Inc..
Real Estate Listing at 25 Daley Dr West Newbury, MA 01985. Description: The real estate listing at 25 Daley Dr West Newbury, MA 01985 with the MLS# 72451779 is currently listed for $634,900 and has been on the West Newbury market for 73 days. You are viewing the details of the real estate listing from MLSPIN at 25 Daley Dr West Newbury, MA 01985, which features 3 bedrooms, 3 bathrooms, and has approximately 2241 sq.ft. of living area.